A healthy population and excellent health care. This is what Erasmus MC stands for. Conducting groundbreaking work, pushing boundaries, and leading the way in research, education, and health care. 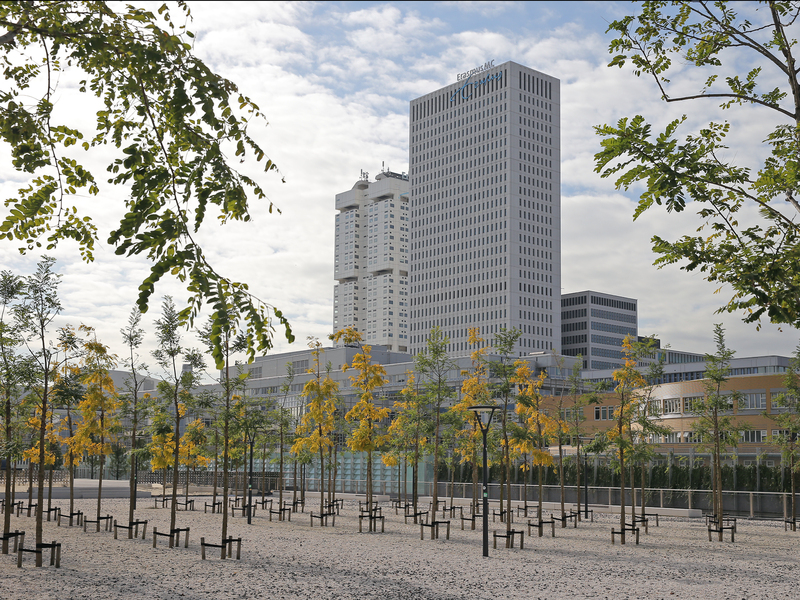 Erasmus MC employs practical thinkers. Driven professionals with a can-do mentality who use their expertise to expand the pool of knowledge about health and disease, who improve diagnostics and treatment, and who continually look for ways to innovate. With their commitment, Erasmus MC helps patients and others with a health care need even more effectively, and enables keeping healthy people healthy for longer.